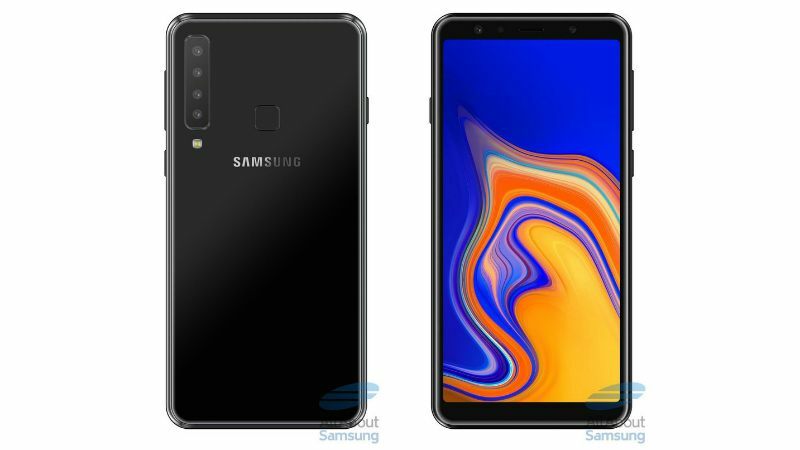 The Samsung Galaxy A9 Star Pro has been leaked ahead of its launch. The device will launch at a special Galaxy event by Samsung on October 11th. Today, a German website claims to have the official specifications of the device. 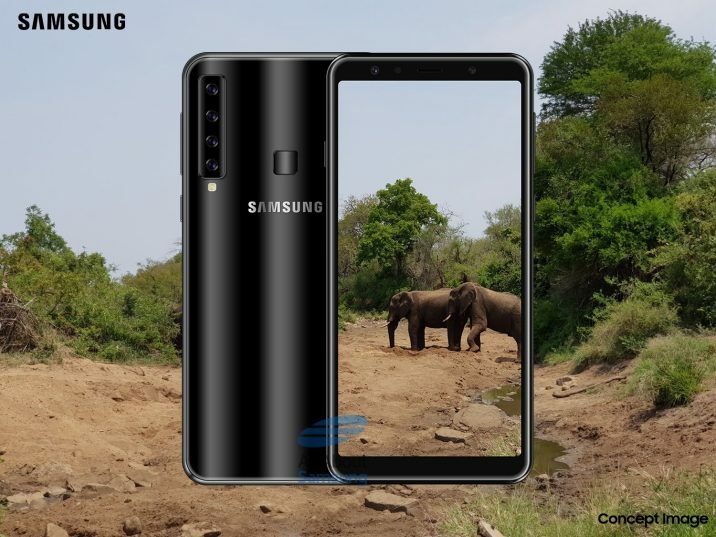 The Samsung Galaxy A9 Star Pro has a quad rear camera setup. The lenses are arranged in a vertical manner and have the LED flash below them. The device has a fingerprint scanner on the back. The front is more conventional with thick bezels and no notch. The Samsung Galaxy A9 Star Pro has a 6.28 inch Super AMOLED display. It has an FHD+ display with a 2280 x 1080 px resolution. The device has also waived off physical navigation buttons, which are-on screen now. The smartphone runs on the Qualcomm Snapdragon 660 Octa Core Chipset and has 6 GB of RAM and 128 GB of internal memory. This is expandable up to 512 GB using a microSD card. The Device is houses a 3720 mAh battery and has Quick Charge 2.0 support. It also features face recognition and has a USB Type-C for for connectivity and charging. The camera is surely the highlight of the device. The quad camera setup does not seem improbable as Samsung had mentioned the words “4x fun” on the invite for the event. The source mentions that the camera has the following specifications. It has a 24 MP main camera with optical image stabilisation and an aperture of f/1.7. The second is a 5 MP depth sensor for live focus and has an aperture of f/2.2. The third camera is a 8 MP wide-angle lens with an aperture of f/2.4. The fourth camera, has a 10 MP f/2.4 sensor with 2x optical zoom. The front camera is an 8 MP snapper with autofocus and an aperture of f/1.7. All the information is from the source which claims that the features are true. To find out whether it is legit or not, we will just have to wait for the upcoming October 11 ‘Special Galaxy Event’.